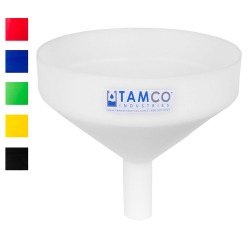 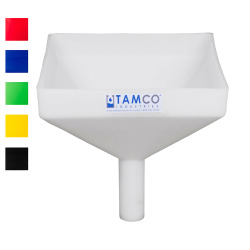 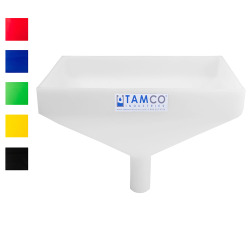 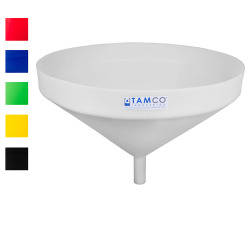 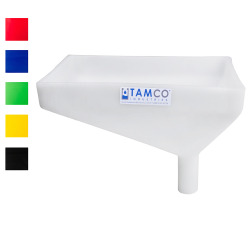 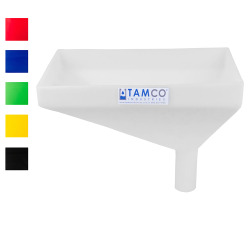 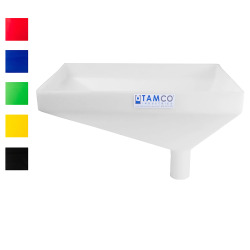 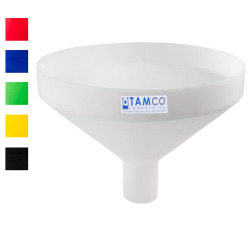 Tamco® Heavy Duty 26" Funnel with 4" Spout | U.S. Plastic Corp.
Large in size, stout and sturdy, no one else makes funnels this big and this tough! 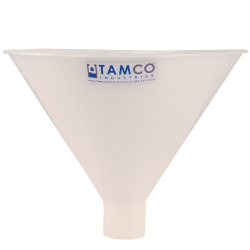 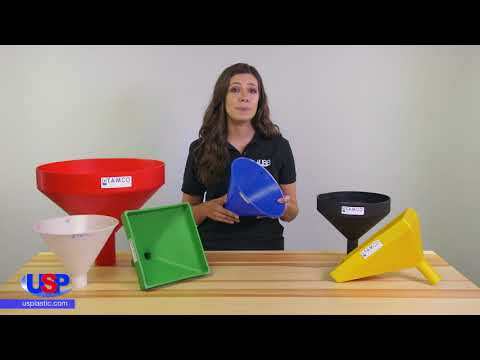 These funnels feature wide spouts making them ideal for use with powders, granular material and viscous liquids.